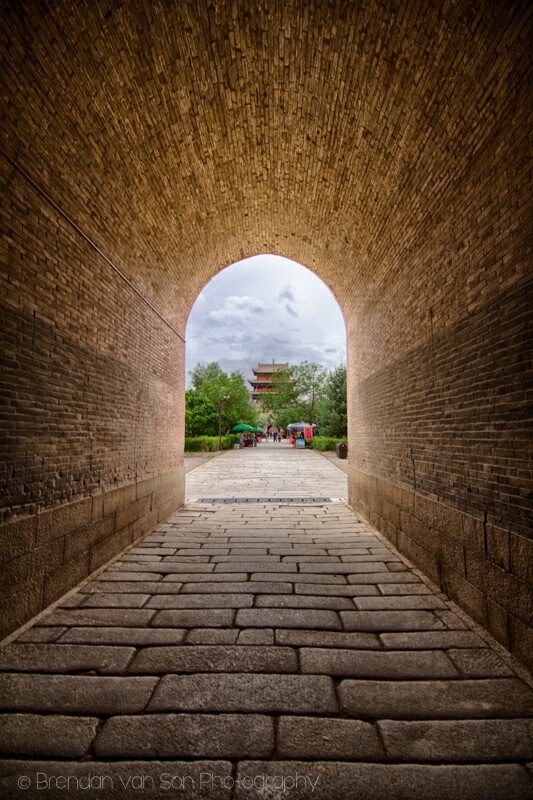 When I was planning out my trip to China I made a decision that the goal for my 2-moth journey through the country would be to focus on the things that people don’t know about the country. 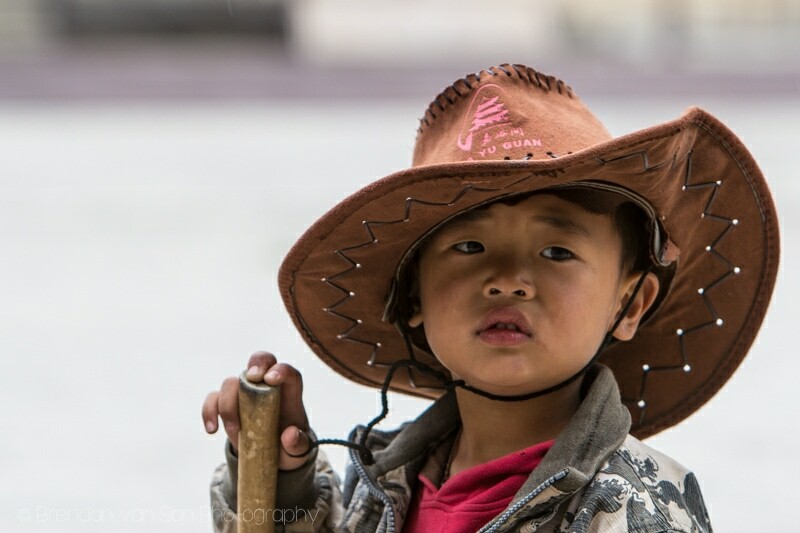 I wanted to put the emphasis on things like the nature, the minority people, and the off-the-beaten-path locations in China. 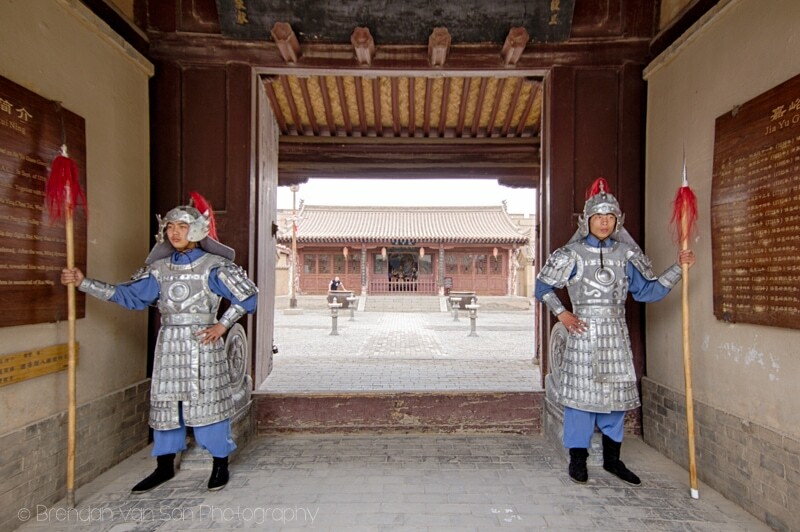 Thus, my itinerary in China didn’t include Beijing, nor did it include the sections of the Great Wall of China that most people visit. 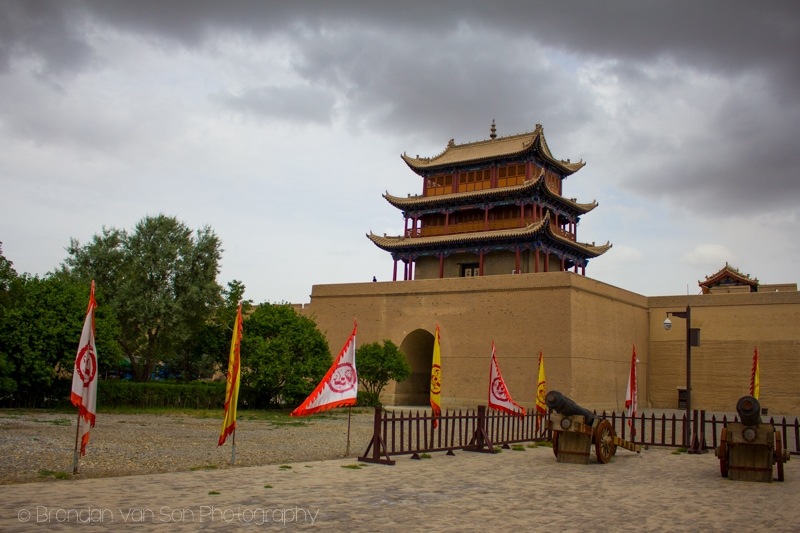 Instead, I made my way to the westernmost section of the Great Wall of China which is just outside the town of Jiayuguan in the Gansu Province. The experience was interesting. The wall wasn’t massive. In some sections, I’m sure I could have hopped over it. It was also really restored. 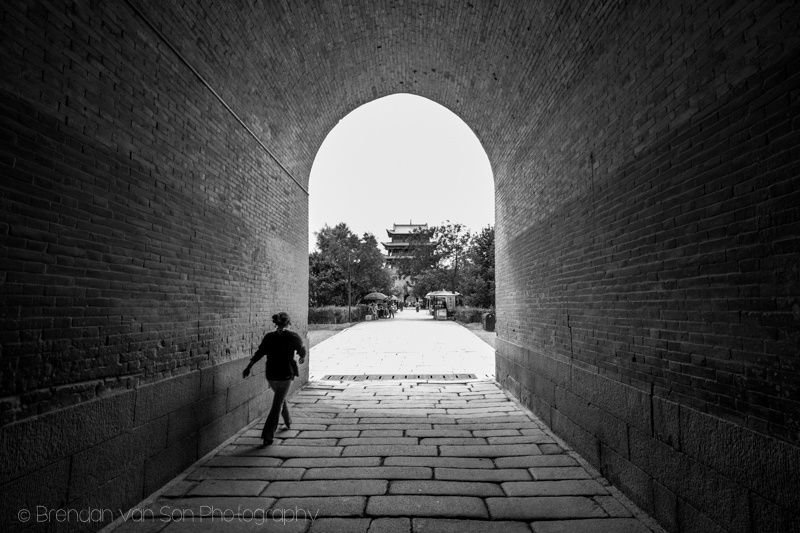 But it was amazing that we had the Great Wall of China mostly to ourselves. 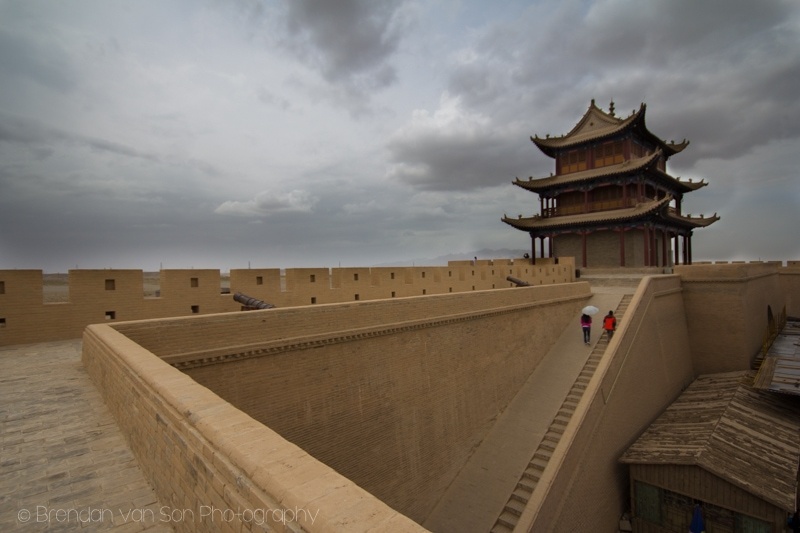 Below is an on location video from Jiayuguan and below that video there is some information on visiting this section of the wall. There are actually a number of sections that you can visit in the area. 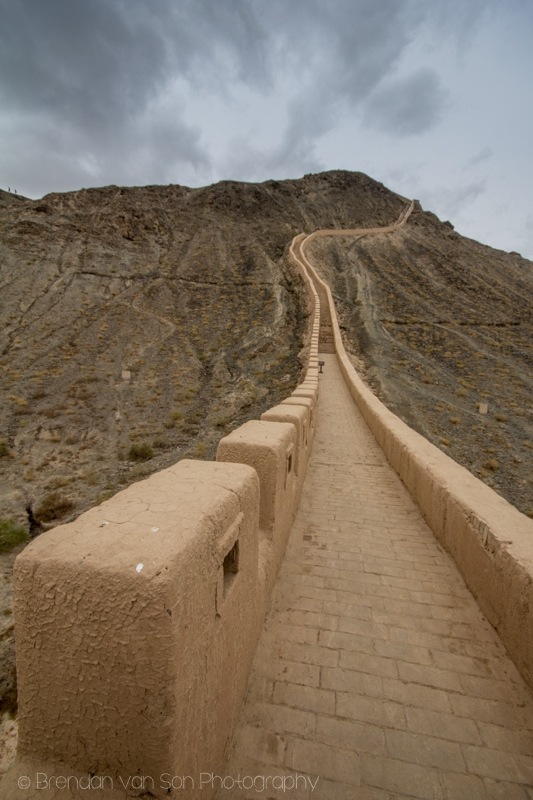 Most people chose to visit two places in particular: the overhanging wall and the fortress. There is also a small section of the wall near the overhanging wall that is privately owned. The truth is that you’ll likely only need to see the one section. Moreover, the section that’s found in the park’s system is the most striking. You don’t need much more than an afternoon to visit both sites. This section of the wall is about 12km outside of town. 8km from the Fort. There is a public bus that runs to the Fortress but not the Overhanging Wall. 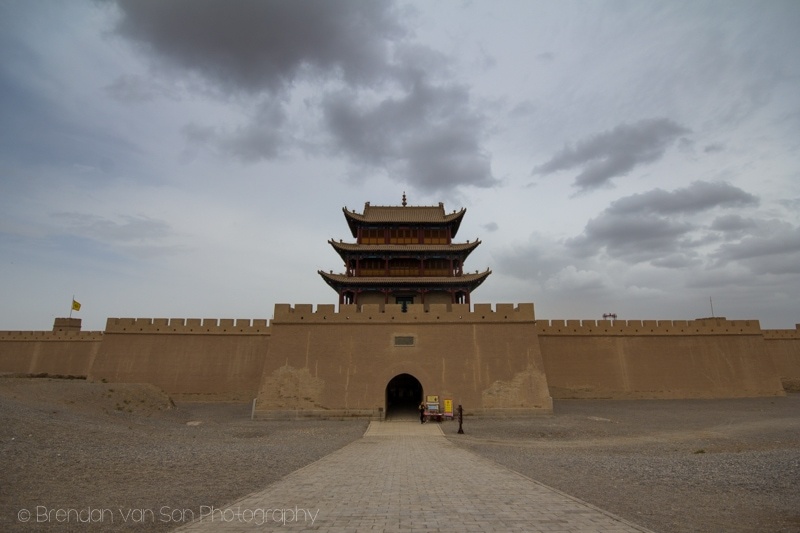 The number 6 bus leaves from in front of the bus station in Jiayuguan and its final stop is the fort. It only costs 1 Yuan. 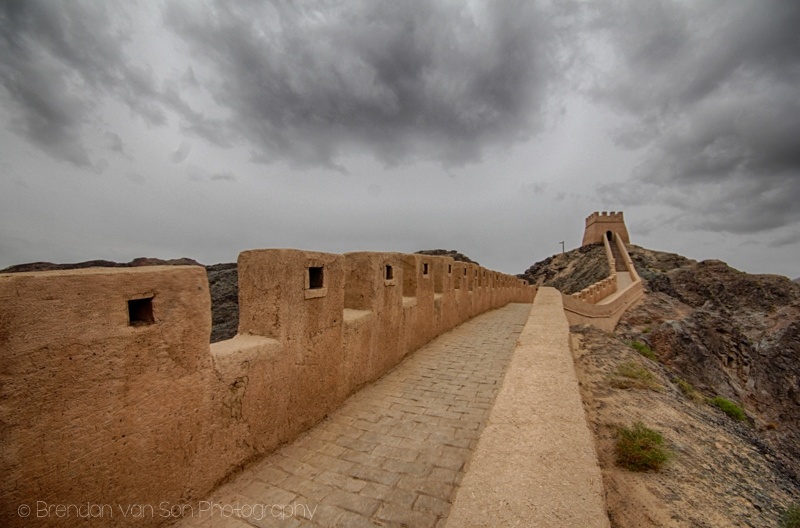 To get to the overhanging wall, you’ll likely have to take a taxi as it’s 8km from the fort. To get from the center of town to the Overhanging wall cost us 30 Yuan in a metered taxi. 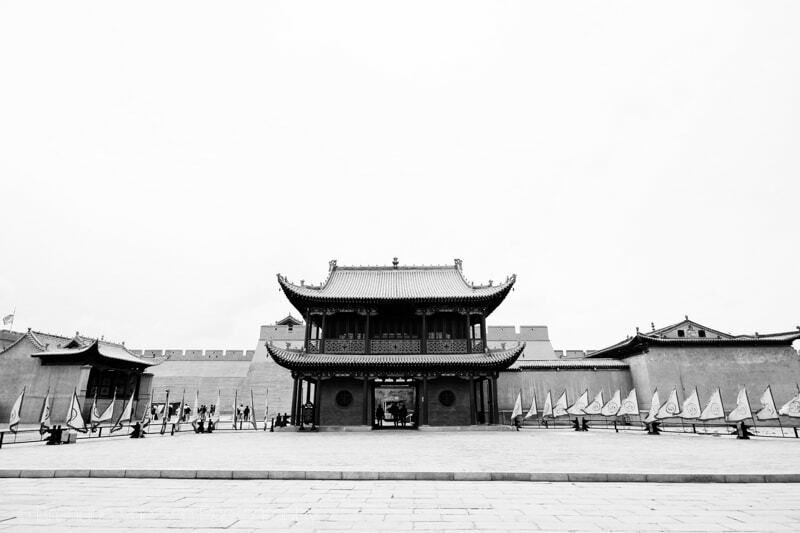 To get back to the fort, it cost us 15 Yuan. You can likely pay a taxi 100 Yuan to take you around for the afternoon. However, it didn’t seem to challenging to find new taxis at each turn. Another alternative might be to rent a bicycle somewhere in town for the day. 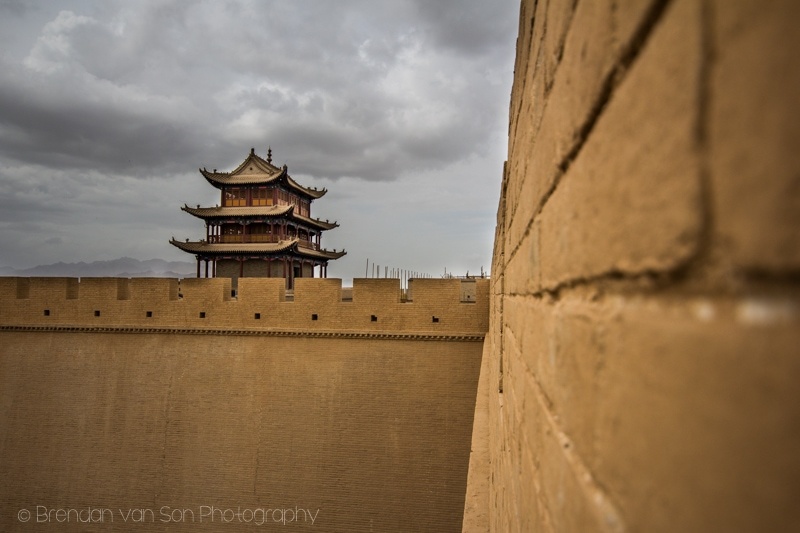 The entrance fee now includes both the Overhanging Wall, the Fort, and the history museum of the Great Wall of China. It costs 120 Yuan per person. There are also student tickets available for 60 Yuan. The site opens at 8:30am each day. However, the closing times change depending on sunset. Generally speaking, both places close by about 7pm. In Juayuguan we stayed at a place called the Jinjiang Inn which was fantastic. It cost about $22USD per night, had fast WiFi, and the rooms were really high quality. I was impressed. From the highest point on this section. The wall goes straight up a mountain. It takes about 10 minutes to climb. 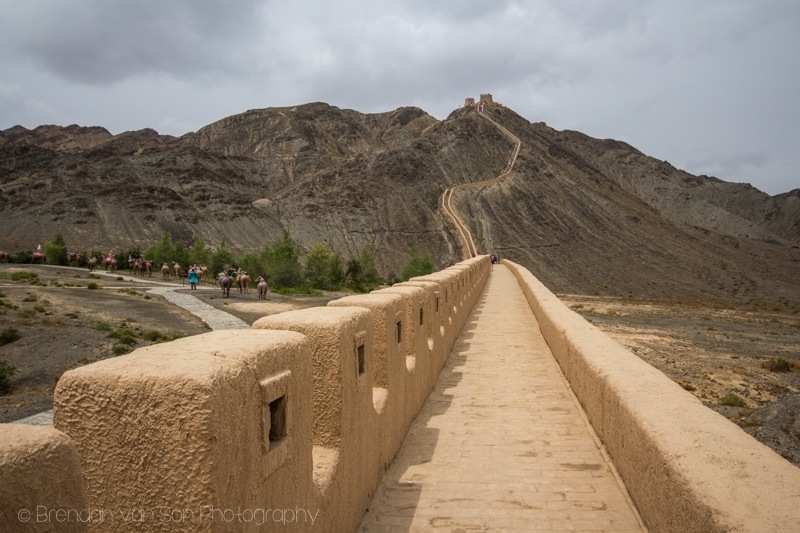 Why not stop and chill on the Great Wall of China? Got some cool light just before the massive storm came in. 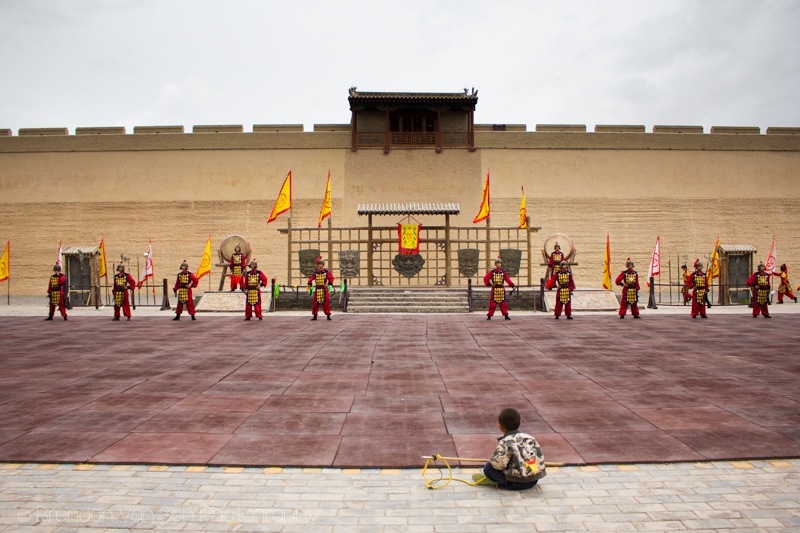 A performance of martial arts at the fort. Love the kid watching from the front. Under one of the temples inside the fort. Just before the storm knocked us out. 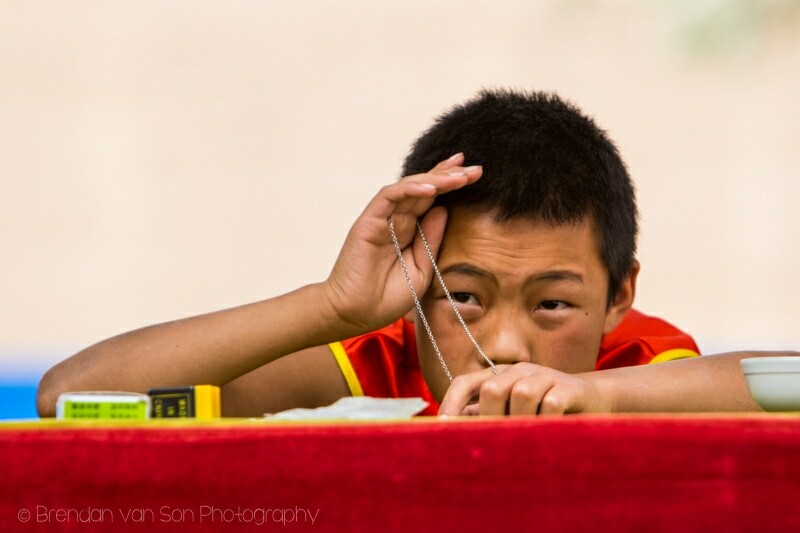 Kid waiting selling trinkets, and obviously thrilled about it. 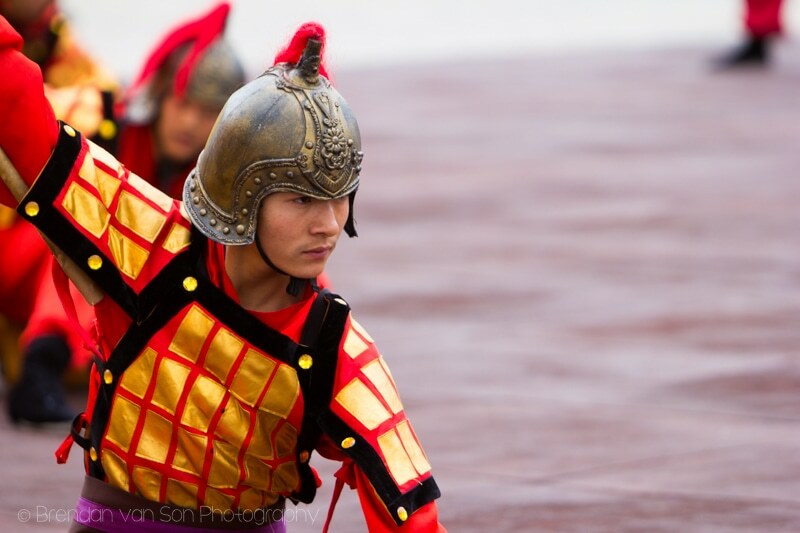 Martial artist in traditional war attire. Visitors climbing up the wall. 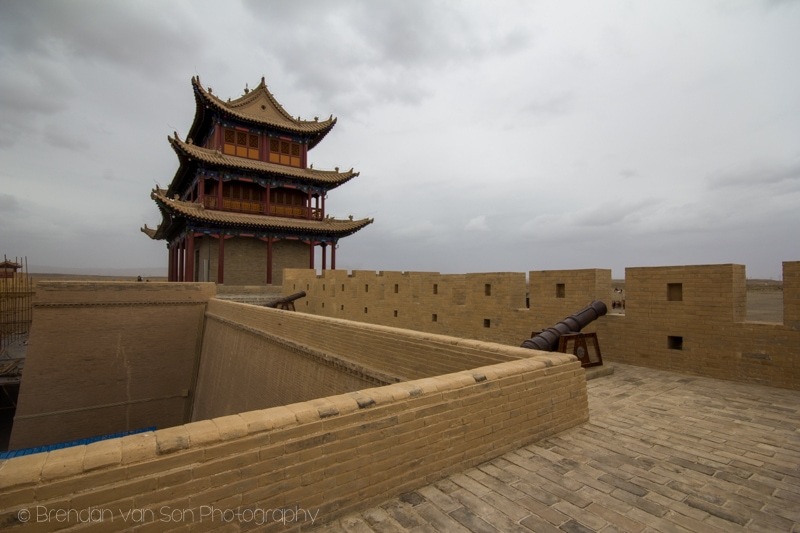 No cooler kid in Jiayuguan than this kid at the fort. Those photos are amazing, but I can’t believe you actually sat on one of the walls! My stomach is in my throat just looking at that photo. I’d be too afraid of falling over the edge. The rest of the trip looks awesome, though! Haha, Candice. I’ve never been afraid of heights. And, to be honest, the photo is more extreme than it was. In reality, it would have been like an 8 foot fall.